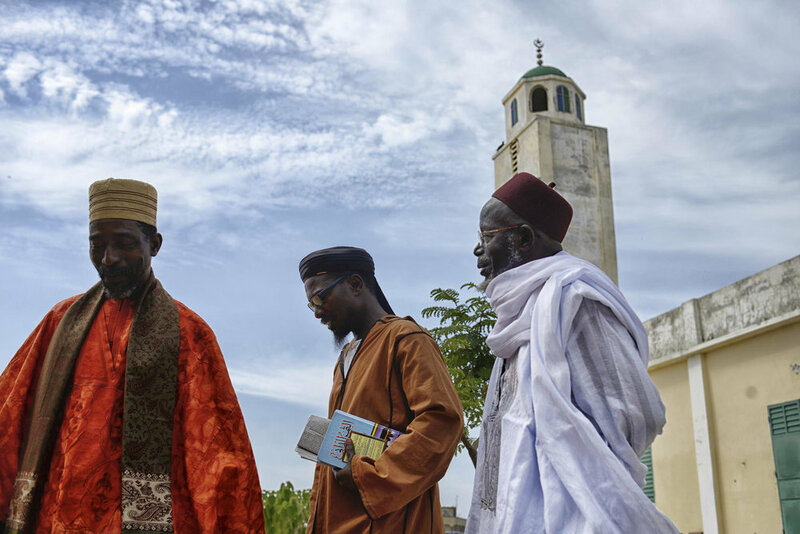 Clergy leave a mosque in Guediawaye, a small village in Senegal where two women were recently arrested for alleged ties to extremists. Photo courtesy of Samuel Aranda/The New York Times. As governments and societies grapple with violent extremism, experts in the field continue to consider how to counter extremists’ use of ideologies. For a world in which more than 80 percent of people identify themselves as religious, the role of religious leaders, ideas, and institutions is critical to countering the many strains of violent extremism. USIP is hosting a discussion of the latest trends in policy and practice around the intersection of religion and its role in preventing and countering violent extremism. A panel of experts will present and discuss practical guidelines around the role of religion in preventing and countering violent extremism.